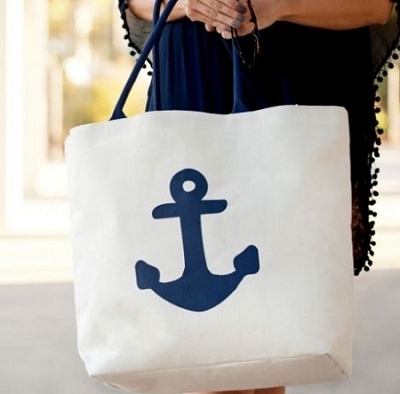 You can't go anywhere without your bag! 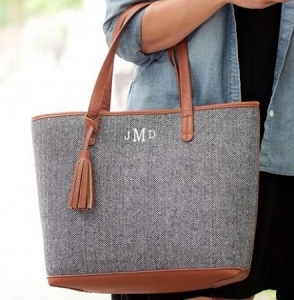 It has everything you need to help you get through the day without forgetting a thing. 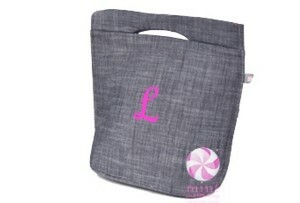 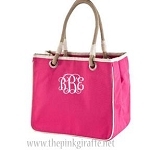 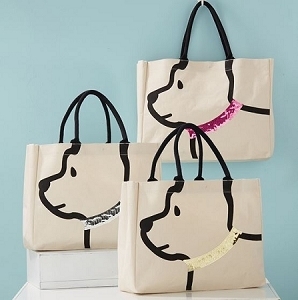 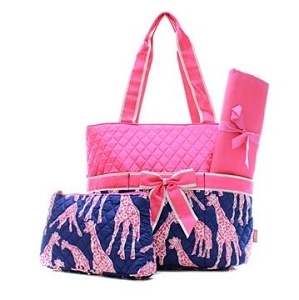 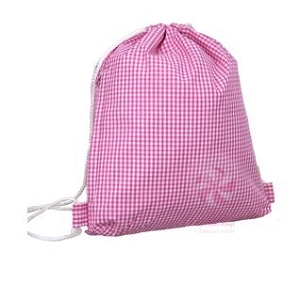 The Pink Giraffe has bags for all occasions. 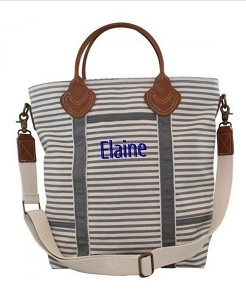 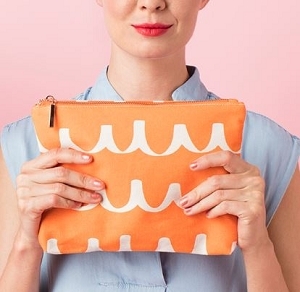 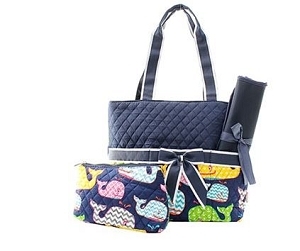 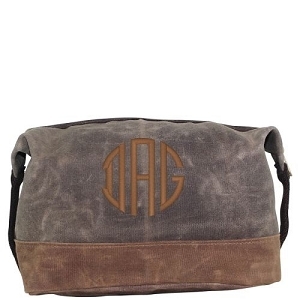 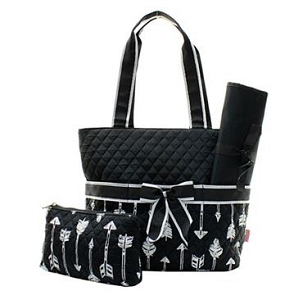 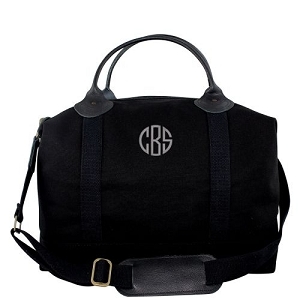 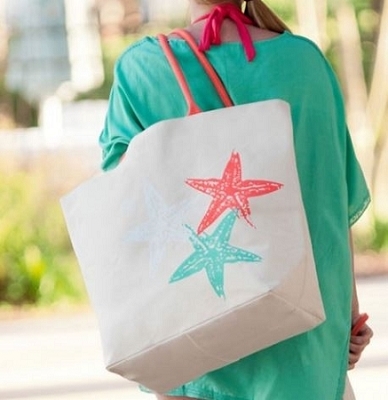 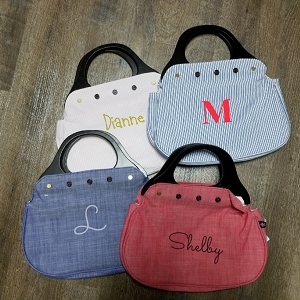 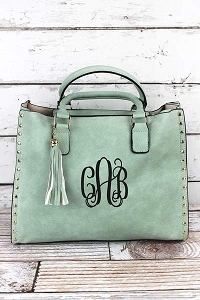 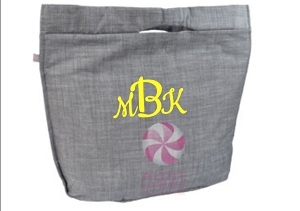 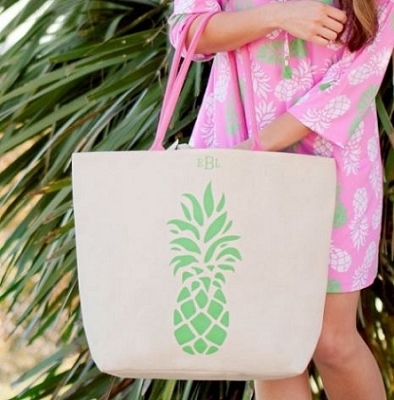 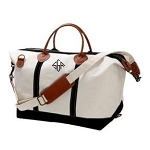 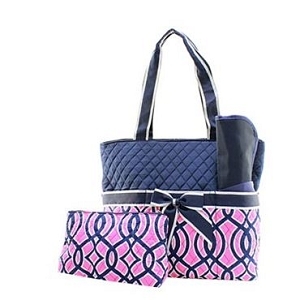 Drop the kids off at school and daycare, go to work, run errands, go to the market, and relax at the pool or beach with personalized purses, market totes, wristlets, backpacks, and diaper bags. 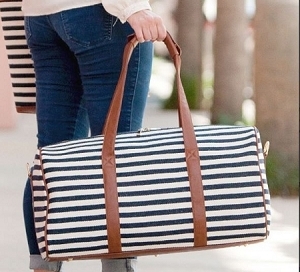 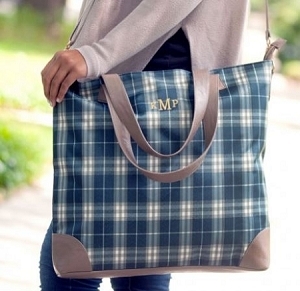 Conveniently carry everything you need for a day out. 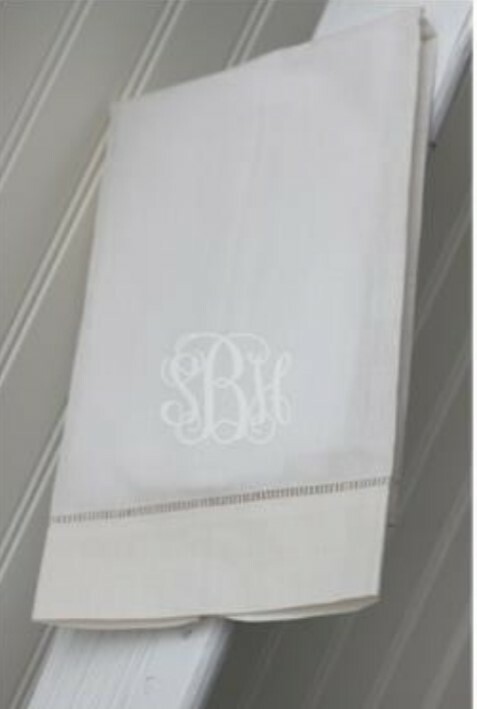 Having a summer or fall wedding? 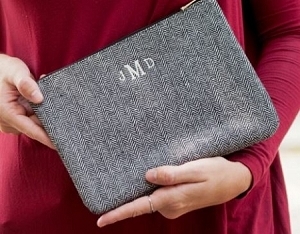 Give your bridal party a fantastic personalized thank you gift. 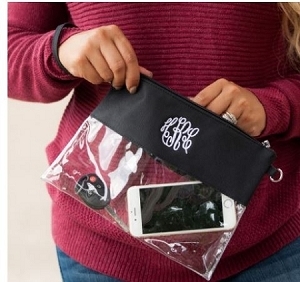 Get one for everyone! 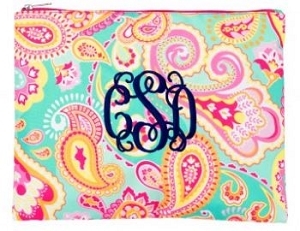 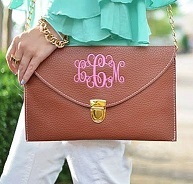 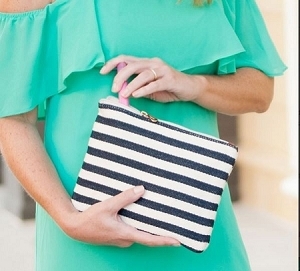 A monogrammed purse is a perfect accent to any outfit. 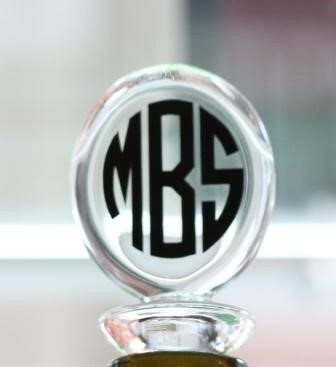 If you have any questions, please reach out to us anytime!